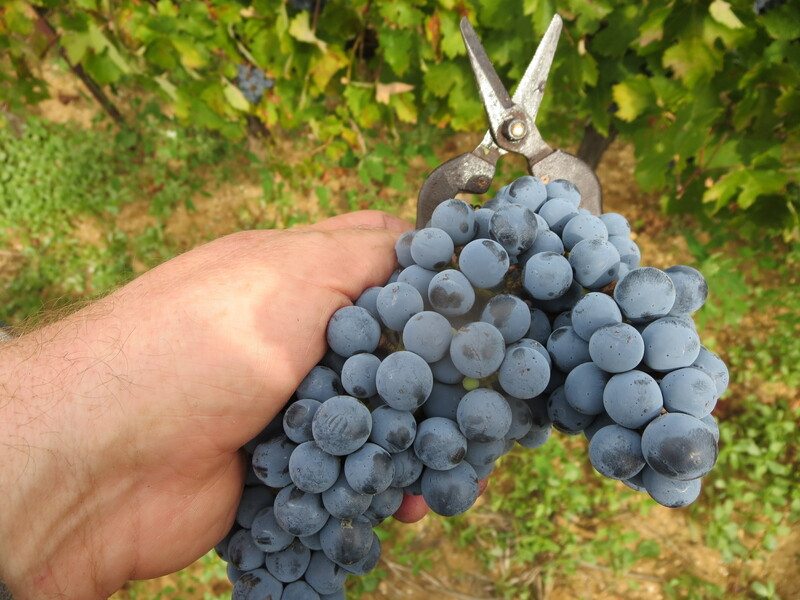 The immediate period after harvest could easily be perceived as a time to relax a little. 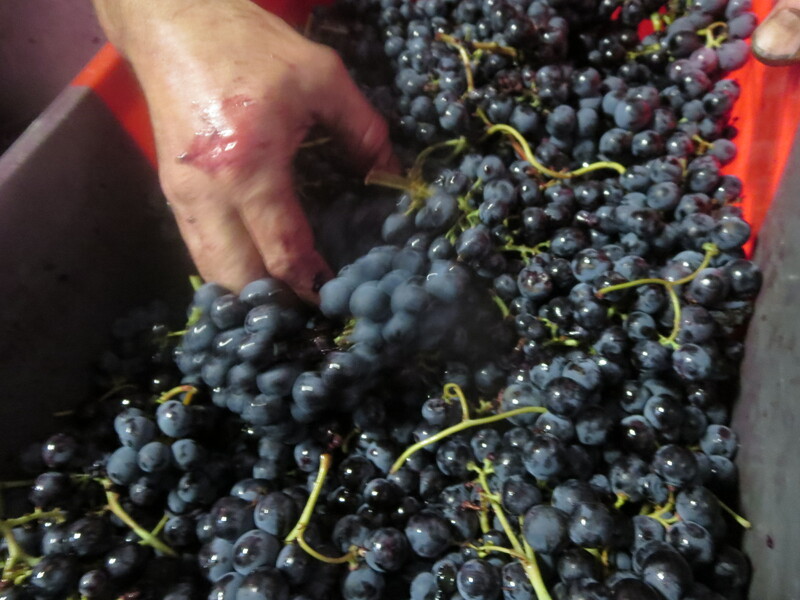 The hard work of picking, transporting, sorting, crushing and pressing grapes is done. The remontages, délestages, pigeages are memories. 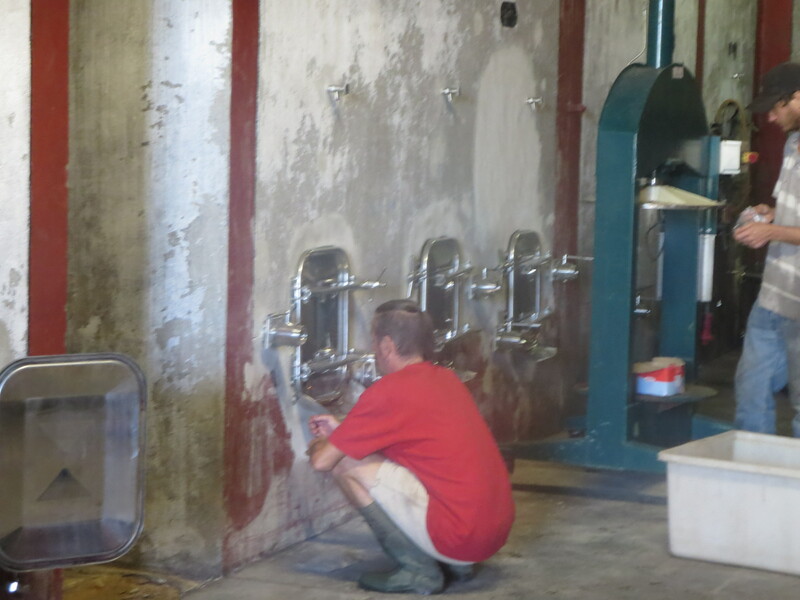 The wines quietly ferment in cuve, gently moving to their magical transformation into wine. Sadly, that is not the case. The work continues apace, there is no time to relax just yet. 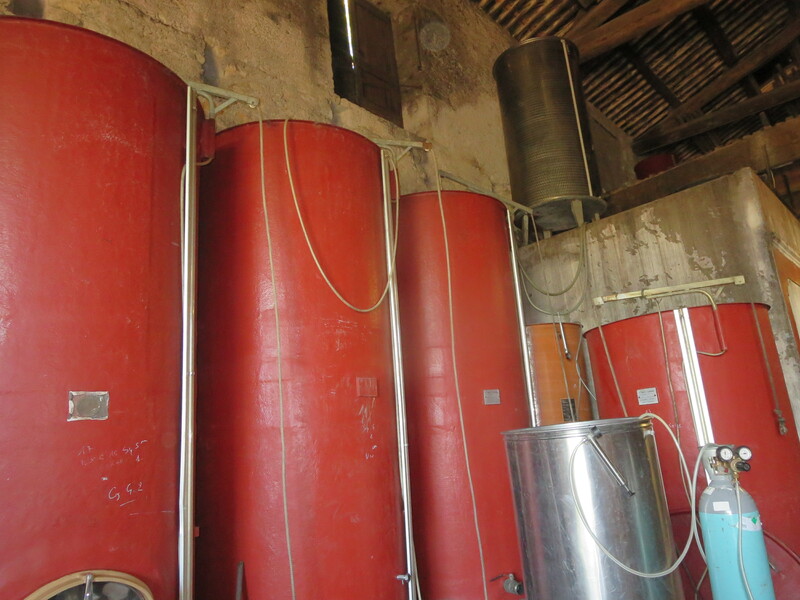 The wines are in a delicate stage, fermentation is a violent chemical reaction and lots could go wrong. Therefore, they are checked frequently and analyses are sent away to ensure that everything is proceeding as it should. This is the top of the sheet which comes back from the analysis laboratory. For each sample you receive information about the amount of residual sugar, alcohol, volatile acidity, the pH of the wine and the amount of Sulphur Dioxide (SO2) in total and free in the wine. SO2 is the controversial additive which most winemakers add to their wines to stabilise it and to provide elements of prevention against oxidation. 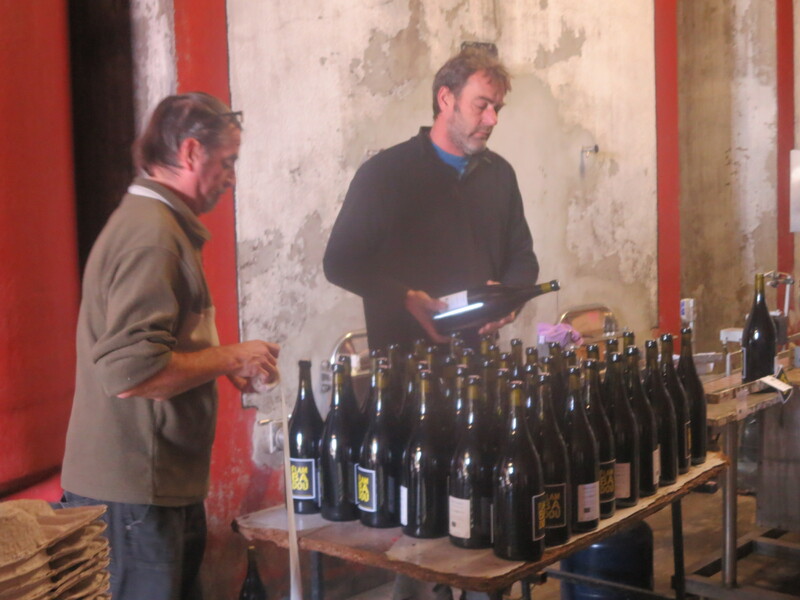 Natural winemakers, such as Jeff Coutelou, are against using SO2 as they want wines as natural as they can be without additions. 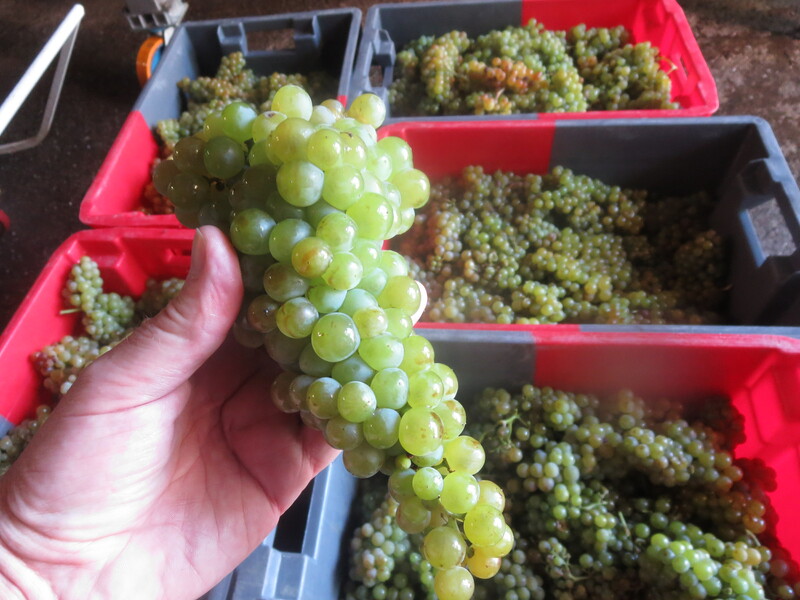 SO2 is a natural product of grapes and winemaking so there will always be a small amount of SO2 in any wine. It combines with the chemicals of wine and so most is absorbed (bound). 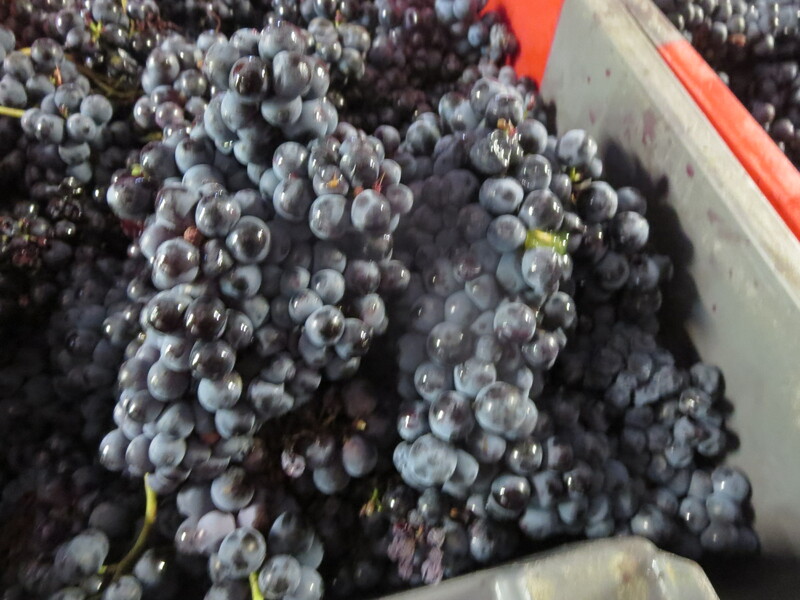 The rest which is free is what conventional producers use as an anti-oxidative and anti-bacterial agent in the wine. They might add sulphur at various points of the winemaking process but most likely at crushing, fermentation and bottling. EU regulations limit the amount of sulphur as you can see in the table below. 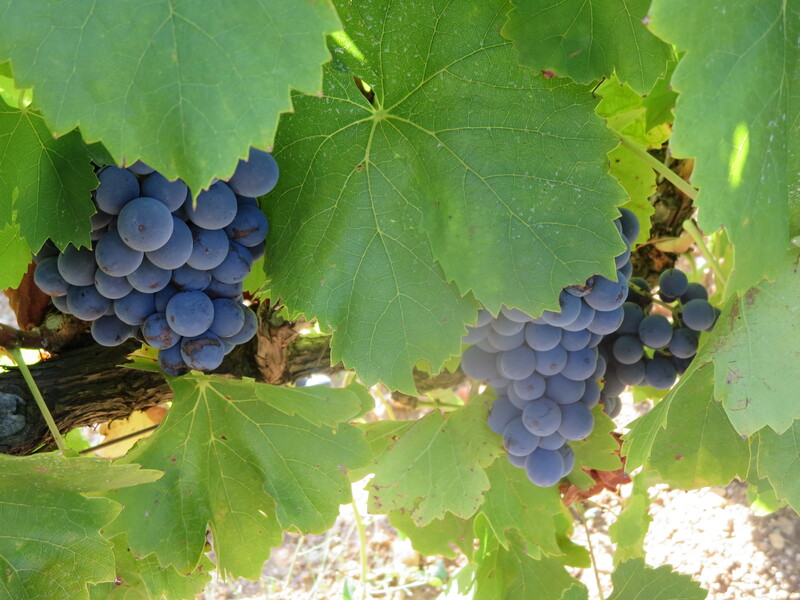 Red wines produce their own natural anti-oxidants so less SO2 is allowed. 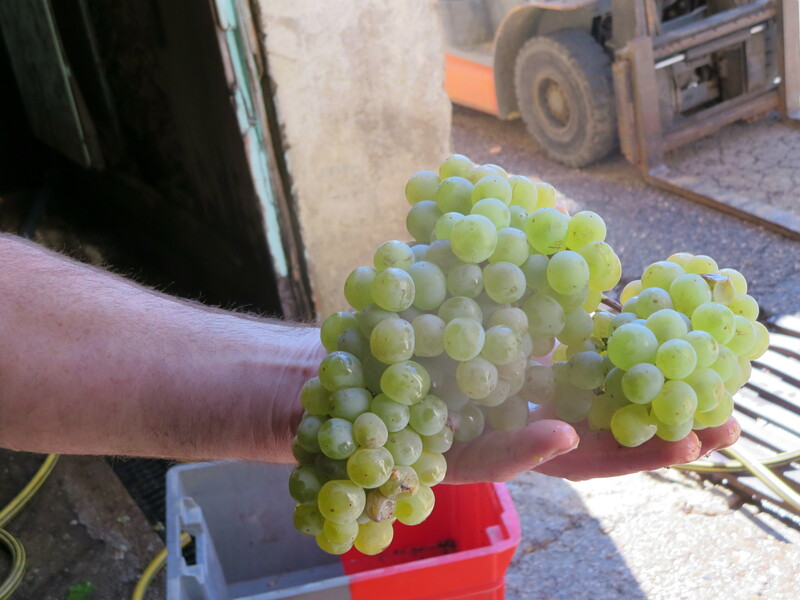 Sweet wines contain more sugar which binds SO2 so more is added so that free SO2 can work. Levels of permitted SO2 rise according to the type of sweet wine. The figures are all mg per litre. Organic regulators allow less SO2 to be used as you can see, indeed some organic bodies such as Demeter have even more strict limits than those below. Natural wine guidelines are exactly that, guidelines. 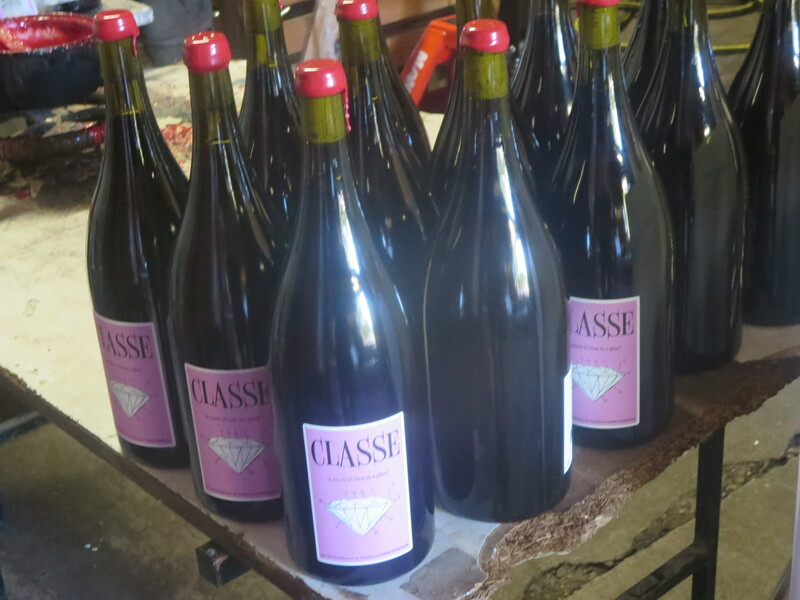 There are no official rules for natural producers as there are no rules for any aspect of natural wines. The figures in the table are those suggested by AVN one of the groups which some producers have established. Some natural wine makers have gone further and eschew any use of added SO2. Jeff is one of those producers. I have chosen not to identify the figures for the analyses of particular wines he received on October 15th from which the heading is shown above, as they are not mine to share. I can say that the highest SO2 figure is 10mg/l and that is for one cuve only. Fifteen of the nineteen wines analysed contained 3 mg/l or less. In other words every cuve has negligible levels of free SO2, humans cannot taste it at less than 11mg/l in water let alone wine. No sulphites are added. 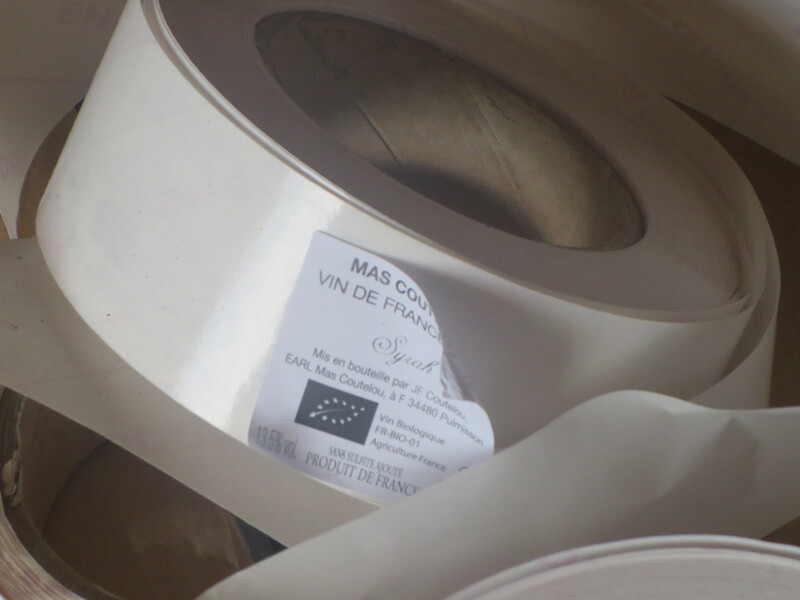 Mas Coutelou wines are natural wines but also very healthy wines. The analyses showed they are all 13.5% to 15% in alcohol and volatile acidity is well under the guidelines, one or two cuves were a little elevated but that is normal during fermentation. 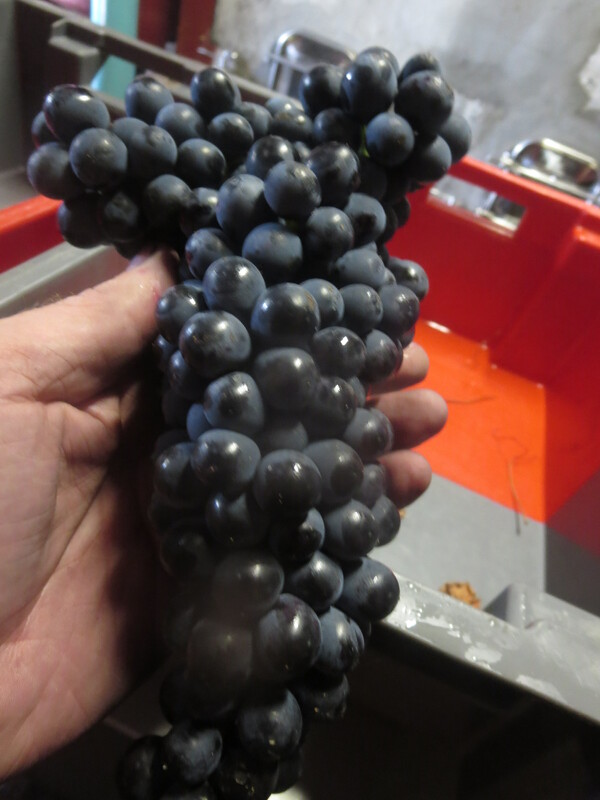 So the wines are progressing well, it looks like a very good vintage. They have been put into the cuves appropriate for them to spend the winter. Jeff produces a plan to show where they all are. 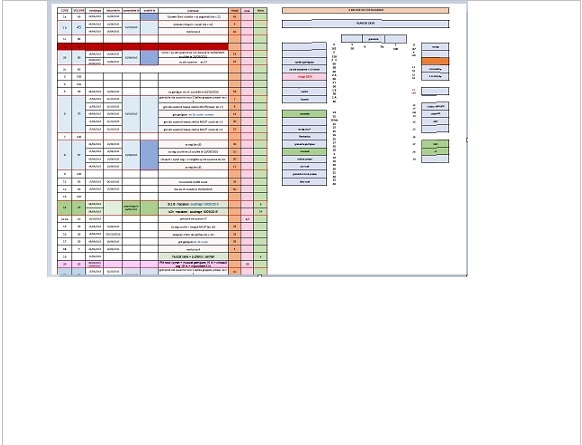 On the left is a spreadsheet showing each cuve, how much wine is in it, when it was harvested, when it was moved, when assembled with other wines, date of sous-tirage, the wine and grapes, and quantities for red, rosé and white. I have made it a little hazy so as not to spoil the surprises which the patron will unleash in the next few months. To the right is a map of the cellar showing where the wines are. Jeff has also been receiving plenty of phone calls. 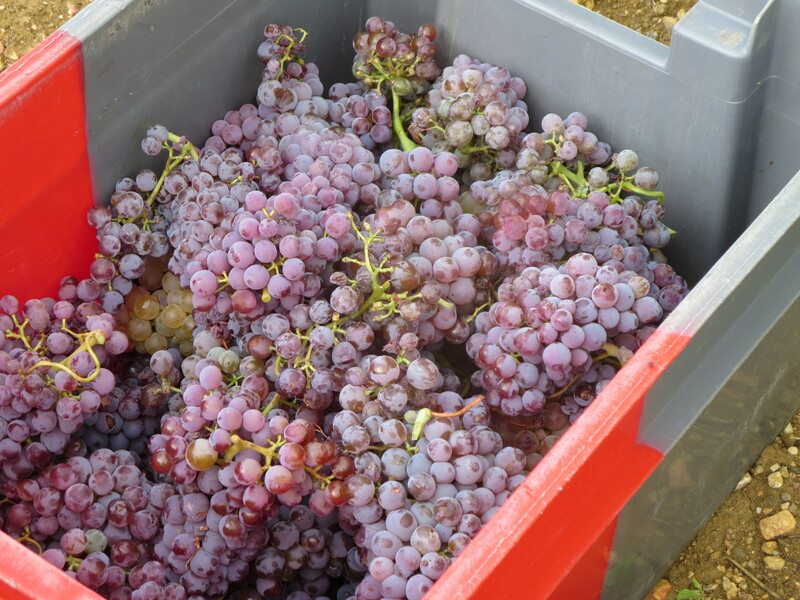 It is now several months since wines left Puimisson to head to cavistes and merchants in France, Europe, the USA, Asia and Australia. Now stocks are low there is a demand for wines to be sent to them. 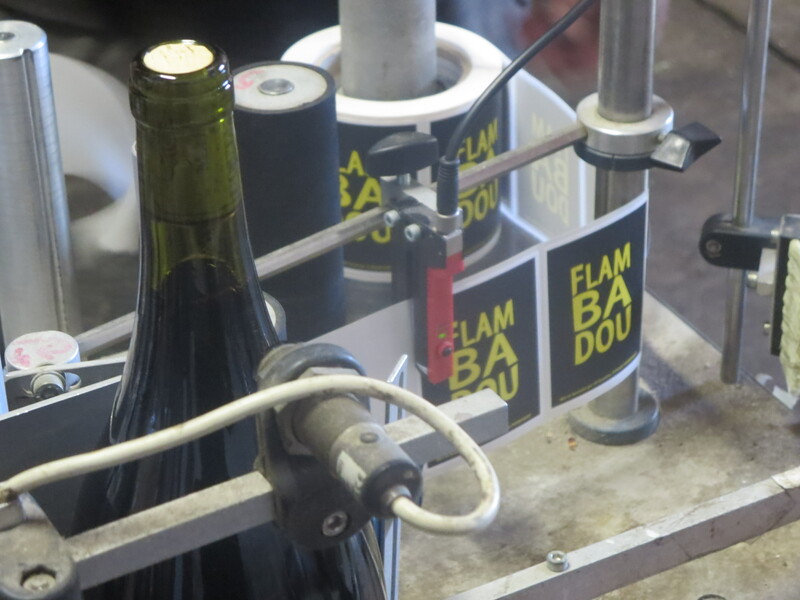 Therefore, the 2014s which were bottles earlier this year are now being furnished with their labels and capsules and then packaged into boxes. 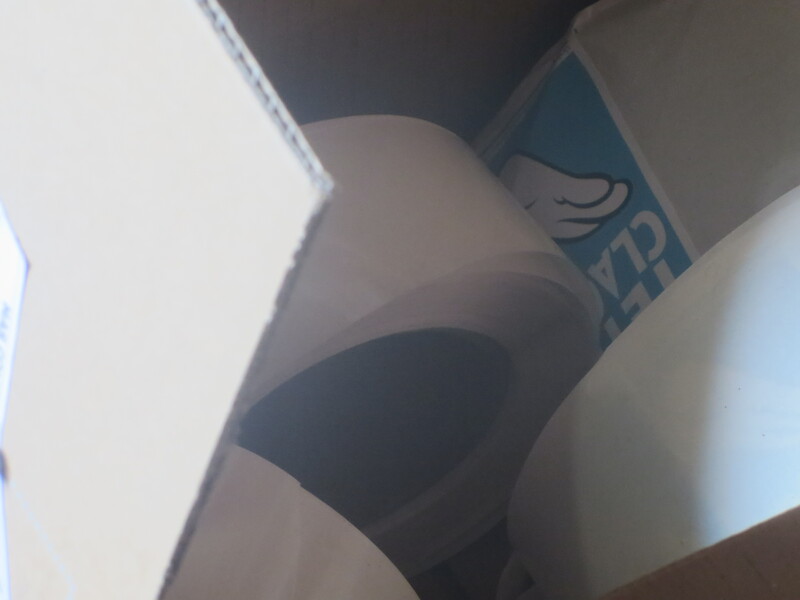 Different regions, eg the EU, UK and USA, all have different requirements even for this packaging so even this job is not as simple as it may seem. For more on the process and a video I took last year see here. 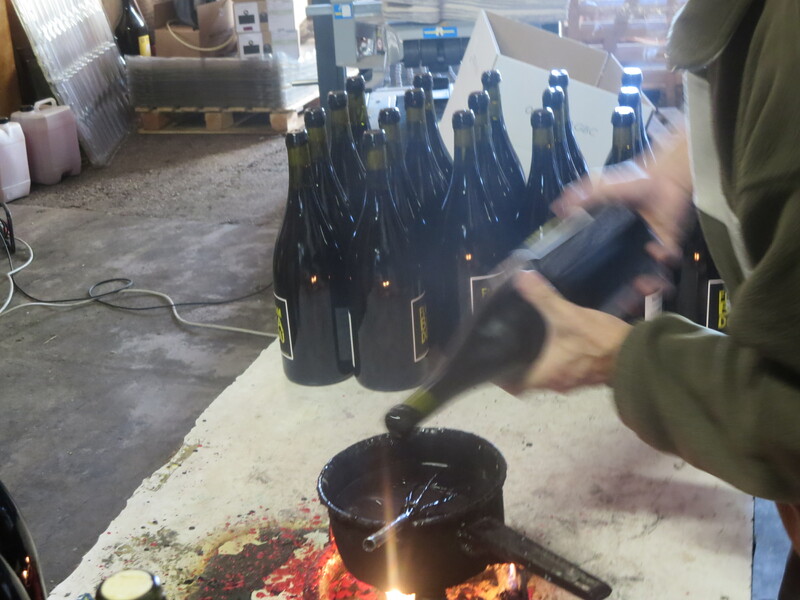 Thursday October 22nd was a day for preparing magnums and for some markets these are sealed with wax. Appropriately Flambadou, named after a barbecue implement, was therefore held over the flames of the gas burner which heated the wax. On Friday Jeff was due to head north on the long drive to Nancy and a wine salon. We are entering the season for these events and that means more journeys, more selling and more work. 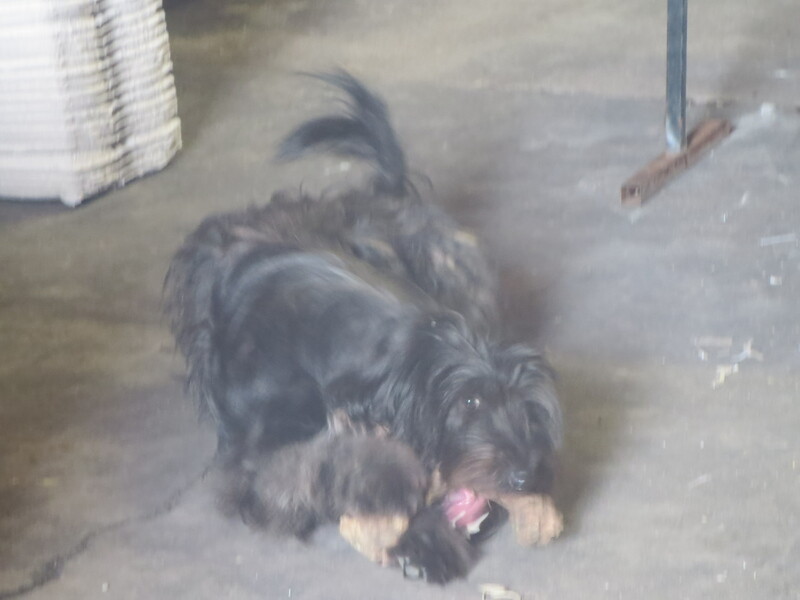 The vendanges may be over, the work certainly is not. Categories: Vignerons, Vines, Wines | Tags: Analyses, cellar plan, Flambadou, Mas Coutelou, natural wine, organic, SO2, sulphites, sulphur dioxide, volatile acidity, wine salon | Permalink.